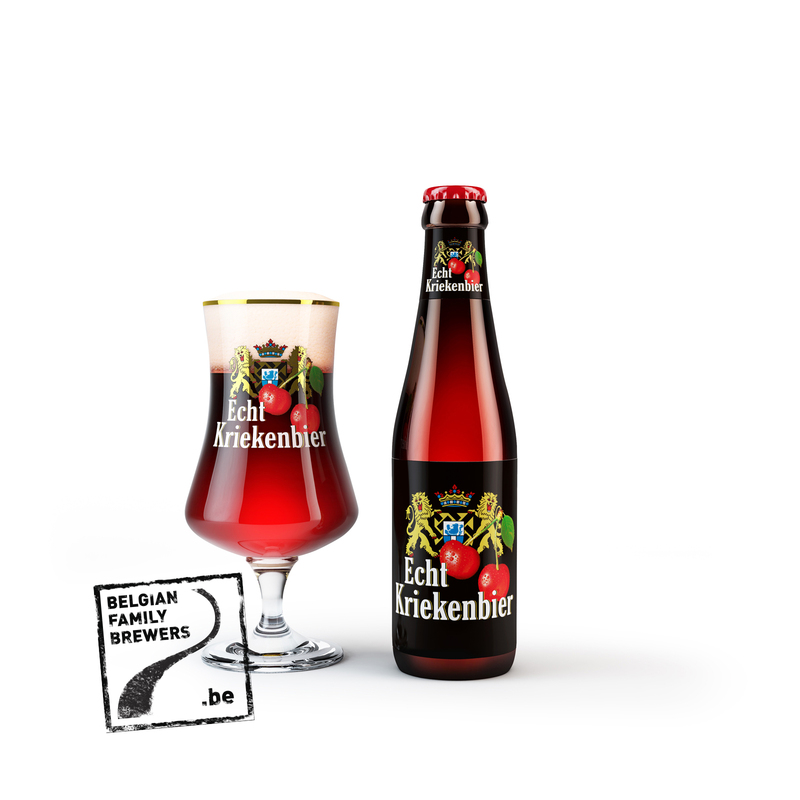 “Echt Kriekenbier” means real cherry beer and is manufactured with only the real fruit of cherries. 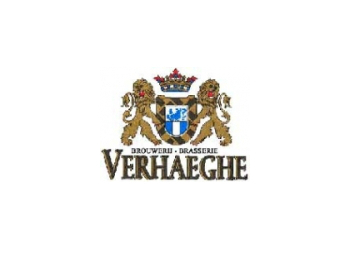 Unlike the most famous fruit beers is the basic beer not a Lambic but a West-Flemish red brown ale aged in oak wood. About mid-July at the picking, the Northern cherries are brought in at the brewery and laid in on the base beer.